What are Some Ways to Stay Awake? Sunflower seeds are popular with drivers trying to stay awake. Many people drink coffee to stay awake. Watching TV can help people stay awake. Energy drinks can help someone stay awake. Taking a brief nap can help a person stay awake later on. The alertness caused by caffeine is short-lived. There are many different ways to stay awake, for many different reasons. With busy lives and long days, people are constantly looking for a new way to keep from falling asleep. 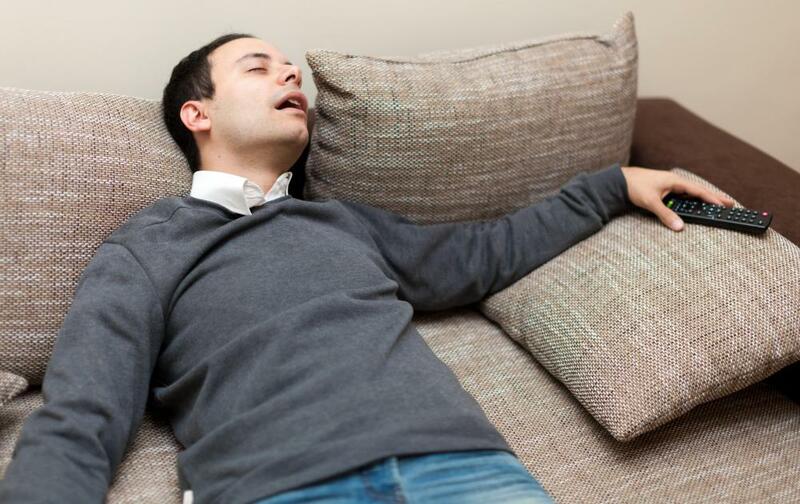 Whether through classes and lectures, boring office meetings, driving across town, watching television, or waiting for someone or something, people have a tendency to want to doze off. This can be a detriment to work or school, or just inconvenient. There are ways to combat this however, and many are cheap, easy, or practical. The most obvious way to stay awake is by getting sufficient rest. Most people get less than seven hours of sleep, though around eight is suggested by many doctors. A sufficient amount of rest allows the body to stay active longer before it shuts down. A reworking or rescheduling of someone’s day-to-day activities is one way to free up time for more sleep. Probably the most popular way to stay awake in the United States, though, is caffeine. 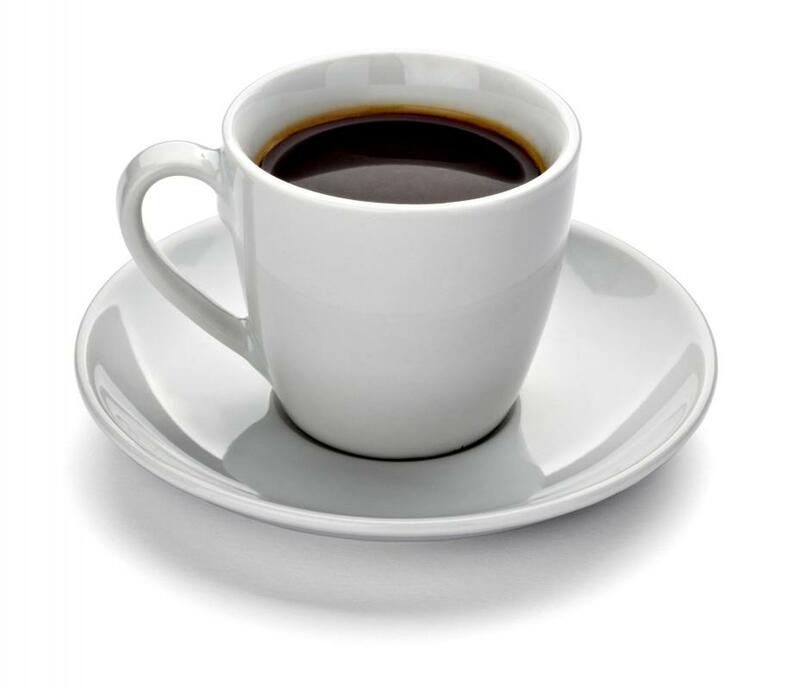 The caffeine found in coffee, sodas, energy drinks, and different pills act as a stimulant to the body. Most forms of caffeine take affect within the body in about one hour, and will generally last for three or four hours. 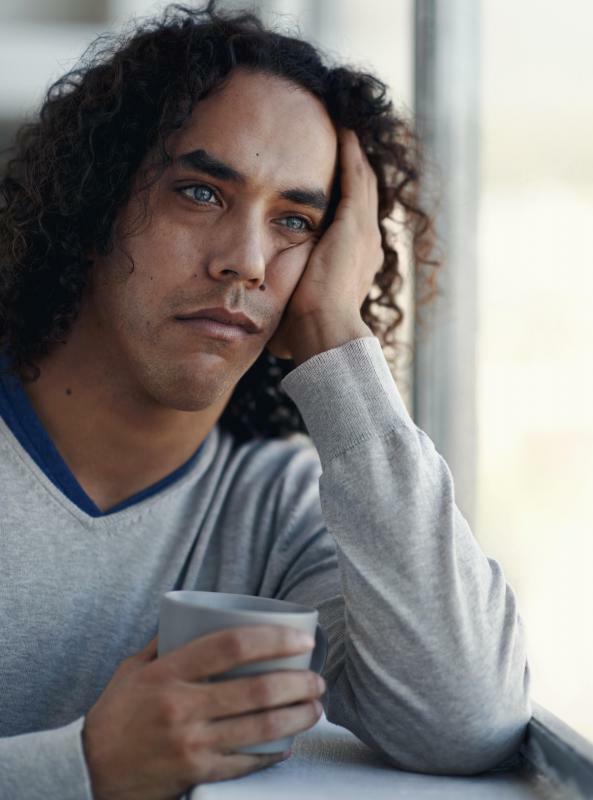 Although some people choose to drink more than one cup at a time, cups spaced out over hours, whether at the beginning or end of the day, will help a person stay awake through stimulation to the central nervous system. When driving, many people share many different methods to stay awake. From opening the window, to singing along to music, to biting the inside of their cheek, people will use these simple methods to keep their brain from falling into inactivity and sleep. Some drivers will tap their feet, shake their head, pinch themselves, or do other things to keep their extremities moving and their body from relaxing. Eating and drinking are two other popular ways to stay awake. Often sipping or chugging a drink will keep a person awake by stimulating the digestive system and the senses within the mouth and nose. 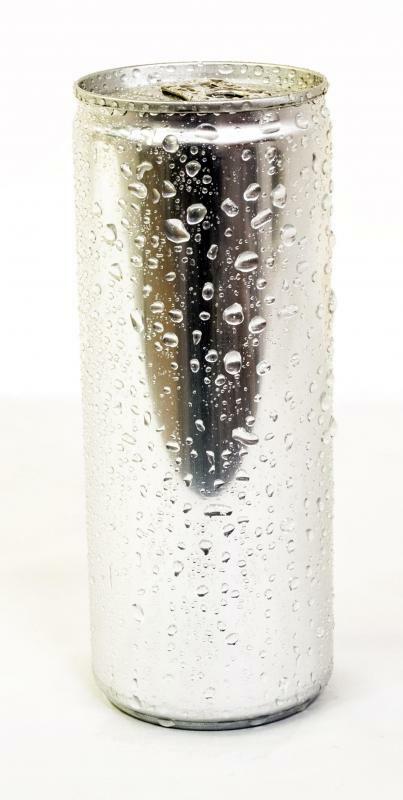 The beverage can act as a fuel to keep a person energized. Another way to stay awake is through holding off a natural bathroom urge after drinking; the discomfort will often keep a person awake until they are relieved. Eating, also, can help a person stay awake. This is another tool used while driving, and can keep the hands and mouth busy and the temptation for sleep distracted. 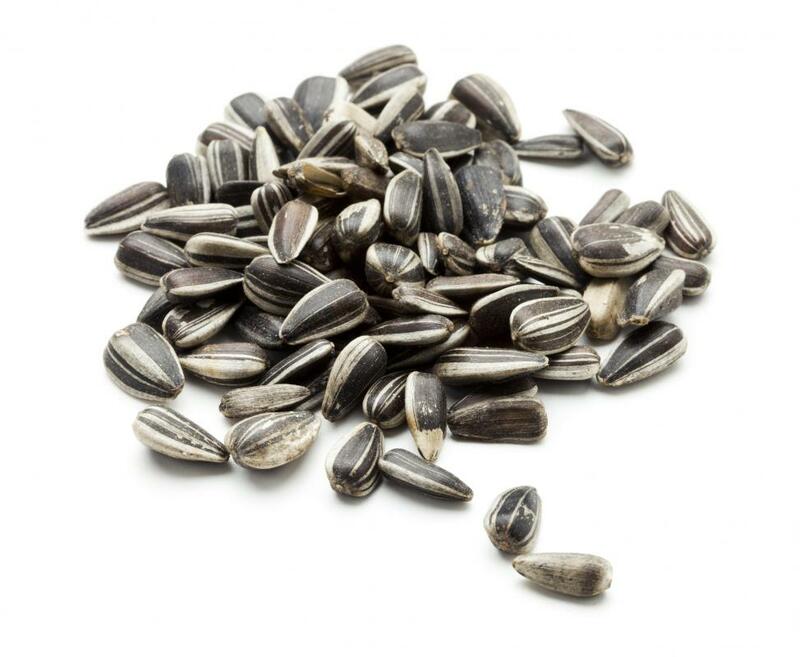 One popular food for staying awake while driving is sunflower seeds. A handful of shelled seeds can be put into the mouth, keeping the hands busy removing shells and the mouth busy separating seeds from shells. What is a Busy Lizzy? How Much Caffeine is Consumed by the Average Person? Does Caffeinated Soap Really Work? How are Beverages Tested for Caffeine? Am I Addicted to Caffeine?